The ICSC Research department provides Special Studies that examine the depth and breadth of important issues impacting the retail real estate industry. These extensive, fact-driven studies provide timely analysis, business intelligence, crucial data and insightful recommendations. The halo effect is the tendency for an impression created in one area to influence another. 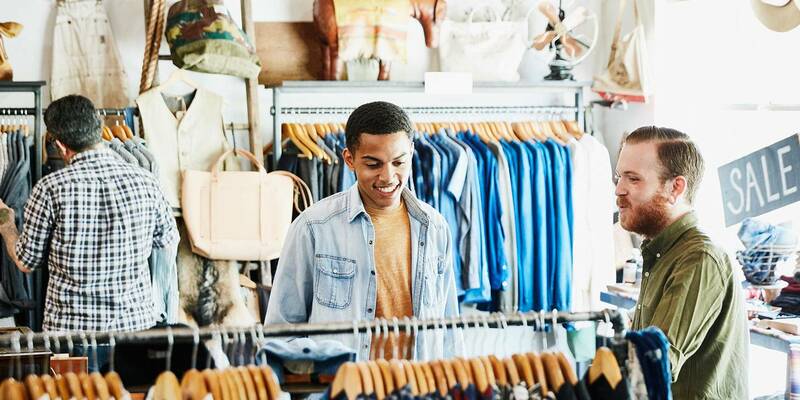 In retail, the halo effect is measured through the impact of physical stores on consumers and brand awareness — in ways that can boost or diminish web traffic and online sales. The proof exists with both established and emerging retailers, radically transforming the way brands conduct business. The research, the largest of its kind, explores and quantifies how physical locations impact a brand’s digital presence, why that relationship matters, and why physical stores are essential to any successful retail strategy. Who is the (R)Tech Shopper? 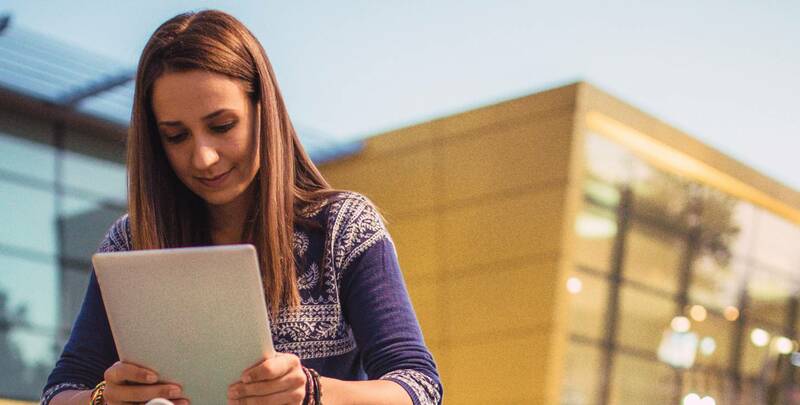 An (R)Tech Shopper is a Millennial or member of Generation Z, whose buying power is growing and ushering in a new wave of consumer behavior. The shopping center industry contributes significantly to the European economy and society at large. Retail real estate development and operations result in net economic impacts that far exceed the direct investments. The positive ripple effects from these centers resonate throughout the European economy via indirect and induced impacts, accruing benefits at a local, regional and national scale. 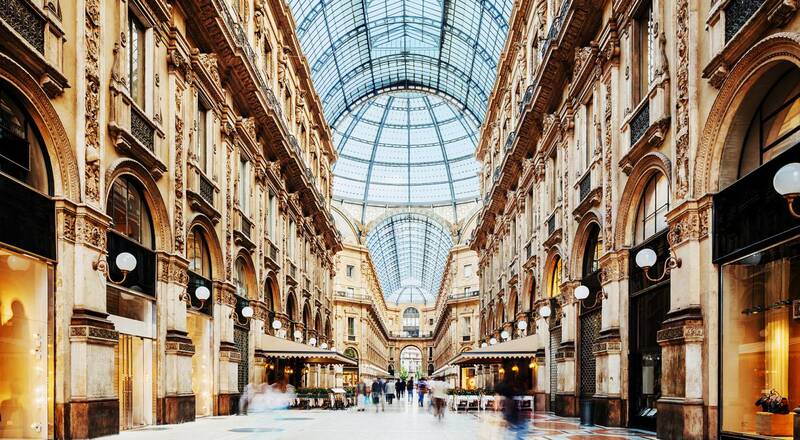 This report discusses European shopping center fundamentals; the industry size, scope, and impact on employment and taxes. Explore the full depth and breadth of the contributions that the retail real estate industry makes to the Latin American economy and society at-large in this insightful report. Use this as a benchmarking tool to measure the markets you are intimately familiar with against others of its kind. With additional background material on Latin America’s unique economic, demographic, social, and political trends, you will find this material essential for evaluating markets and investment opportunities. The global retail and leisure landscape is undergoing fundamental change, driven by demographic shifts, technological advancements and evolving consumer expectations. Combined, these are having a huge impact on both the retail and food service sectors globally. Learn the proper ways for incorporating food and beverage establishments in center operations, as well as the future outlook for the industry. This in-depth research study examines how the leasing function in shopping centers is being affected by today’s rapidly evolving digital era and how the more complex consumer journey is presenting an additional challenge to the owner-tenant relationship. The report, which was based on extensive interviews in both the United States and Europe, seeks to start a conversation on the subject and raise awareness of the emerging options in valuing physical retail space that goes beyond simply the sales generated by stores. Without a doubt we are experiencing one of the most profound periods of evolution within our industry since the advent of the first suburban malls in the mid-1950’s. 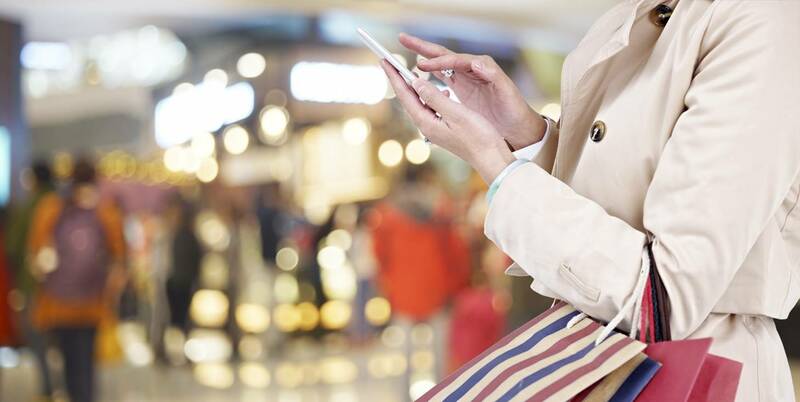 Technology and the quest for experience have changed both how the consumer shops and how the shopping center has adapted to meet those new found expectations. This comprehensive report by ICSC’s Research department delves deeper into what omni-channel shopping means, where most retail spending actually occurs, why the latest demographic trends are favorable for the industry, and how shopping centers have improved both productivity and appeal. Electronic/mobile/social-media commerce creates a variety of new options and conveniences for consumers. These virtual shopping channels, along with traditional physical stores, create complexity for the producer or manufacturing company that must now manage multiple supply chains to deliver goods purchased through any or all of these venues. This study specifically explores the backroom of the shop. How does an order get processed and delivered to the consumer? Where is the warehouse or distribution center, and how far is it from the retail store? With office workers representing one-fifth of the United States workforce, spending associated with going to and returning from work is already a major source of sales revenue. The office worker can lift sales in specific retail and service categories higher, and sales-tax revenues from this often overlooked market can benefit communities and workers, too. Different office-worker spending patterns exist based on geography, and this study delves into opportunities by category and across regions.